WhatsApp has been working to curb the circulation of what technology minister Ravi Shankar Prasad termed “sinister” content. Indian tech ministry officials met with senior WhatsApp executives this week to ask the Facebook Inc unit to start tracing the origins of misinformation spread through its messaging platform, a senior government official said on Friday. 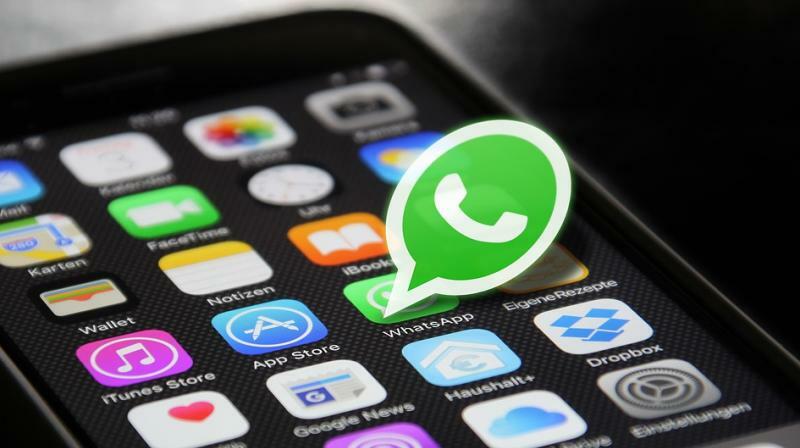 WhatsApp was represented by Director & Associate General Counsel Brian Hennessy and one other executive and said it was working on measures to prevent the spread of misinformation, according to the official.